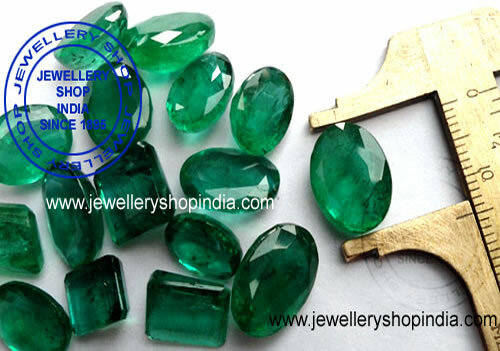 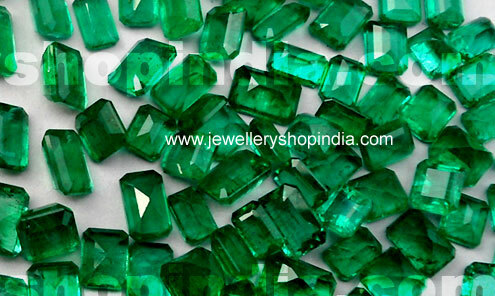 We are manufacturer, importer & exporters of Precious Gemstones Emeralds Panna at Jaipur in India. 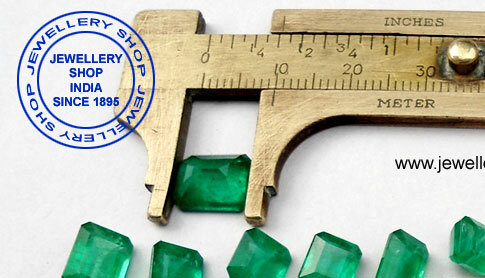 We keep thousands of carats Emeralds Gemstone in ready stock in every size and quality. 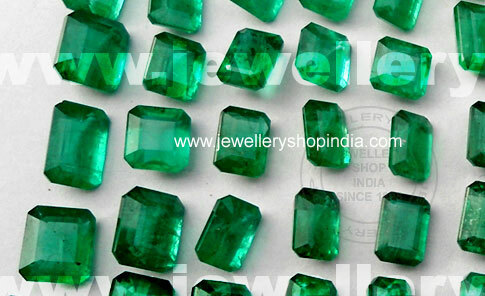 We deals only in natural colors emeralds. 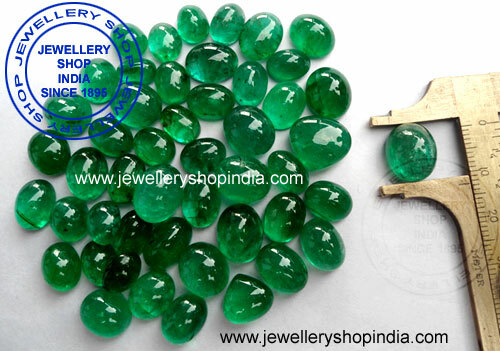 Our PRICE ARE VERY CHEAP compare to our other comparatives. 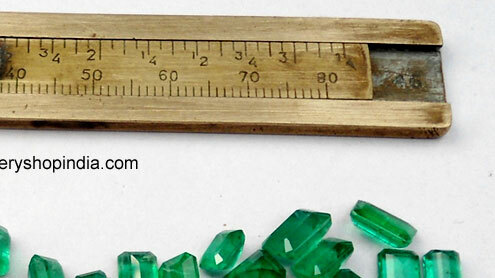 Please contact us for your bulk order.